BHC units are located throughout the island and are owned or managed by BHC. Tenants are selected for these units from the Corporation’s housing registry – a database of applicants seeking affordable housing in Bermuda. A rooming house is a residential building or part of a residential building that contains separate dwelling rooms for living that is not self-contained, and usually shares a common kitchen and/or bathroom. Two examples are Gulf Stream and Langley House. 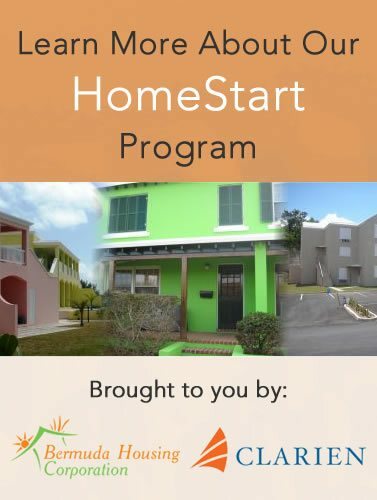 A building where families who may or may not have access to traditional or permanent housing reside for stays of 30 days or more up to two or three years. It includes on/off site support services i.e. life skills training, counseling, child care, referrals to other assistance programs, to help people move towards independence and self- sufficiency. Once you decide which type of housing suits you best you can fill out a Rental Application form, or Contact Us for more information.